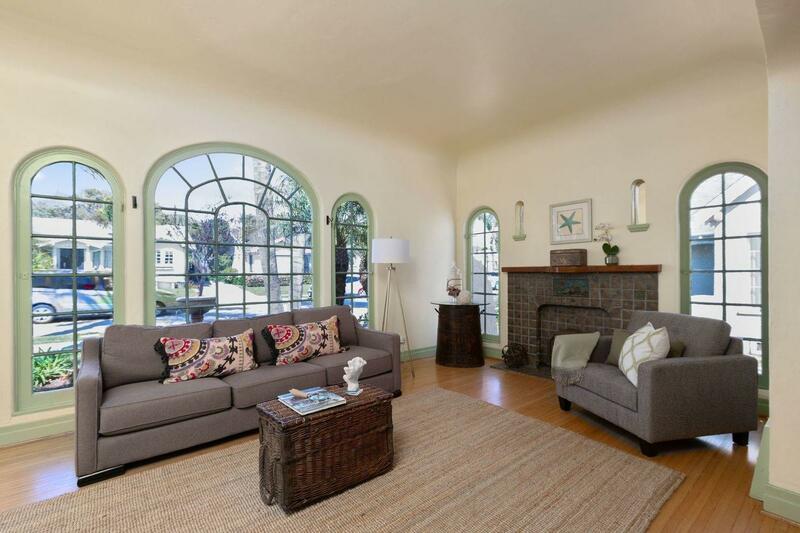 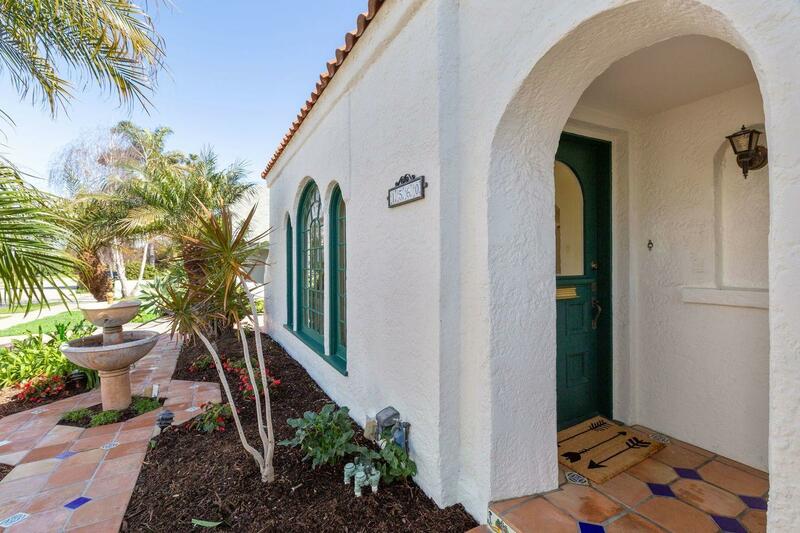 This Classic Spanish Midtown Home welcomes you with its arched front windows, bubbling fountain and Saltillo paver walkway. 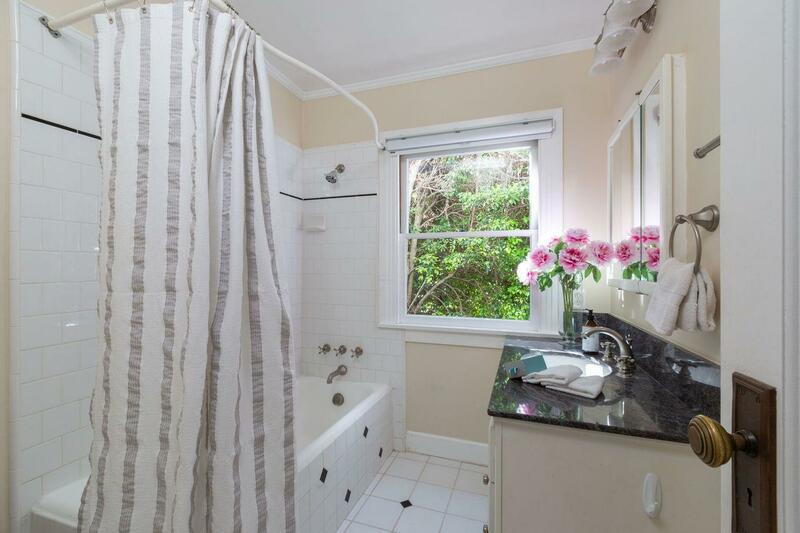 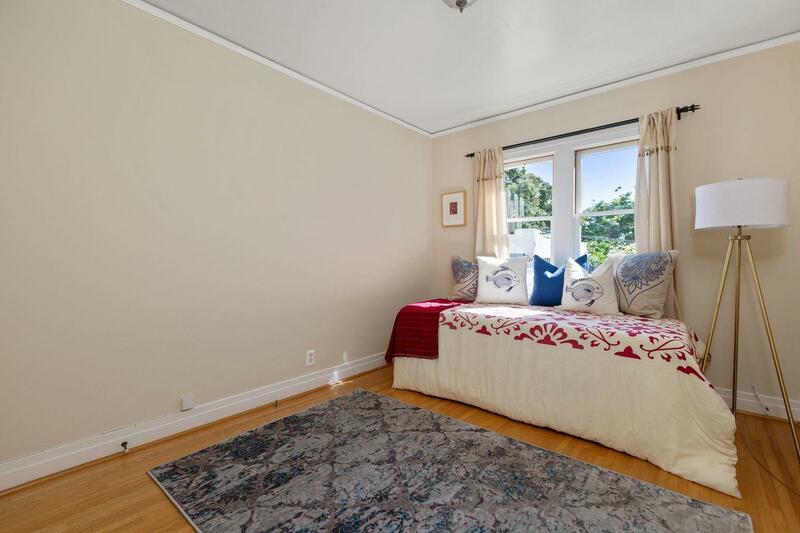 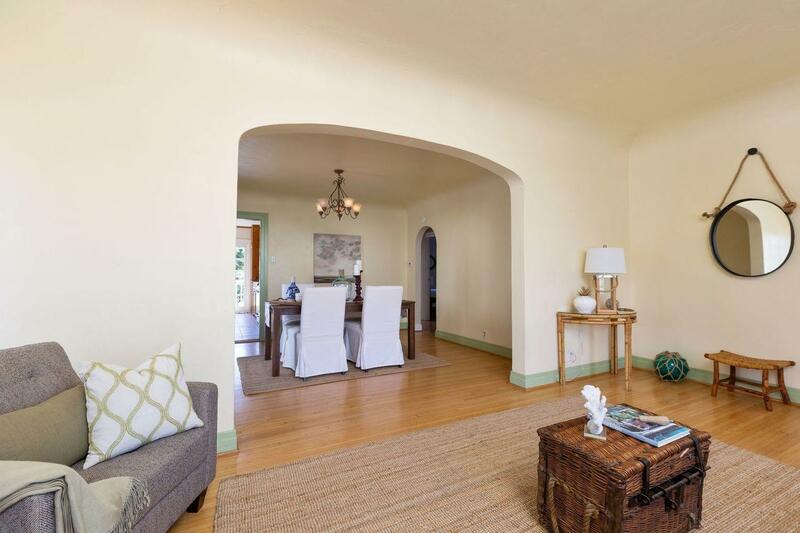 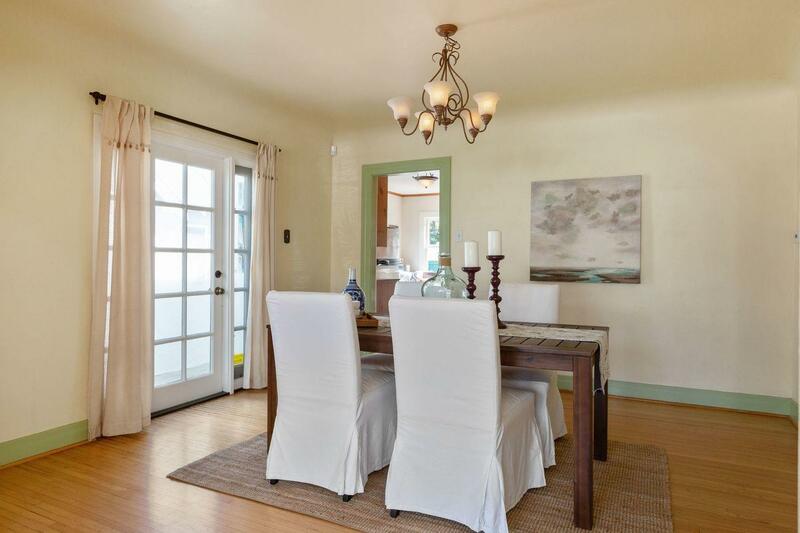 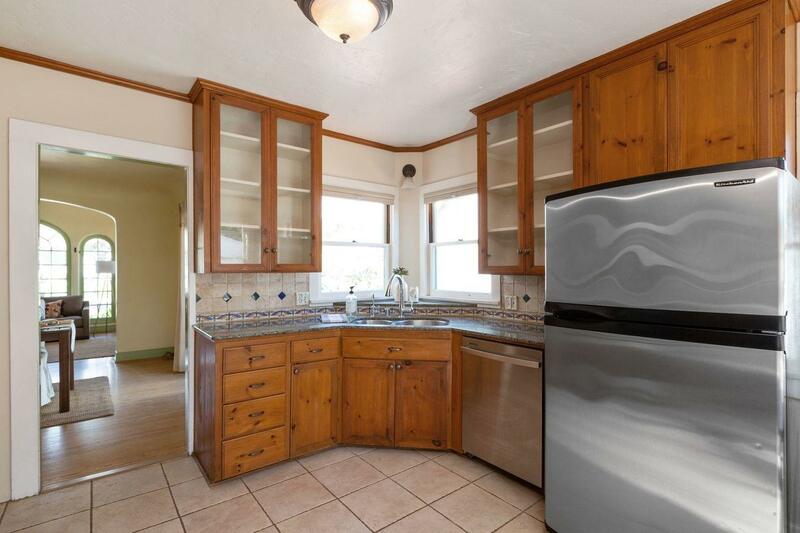 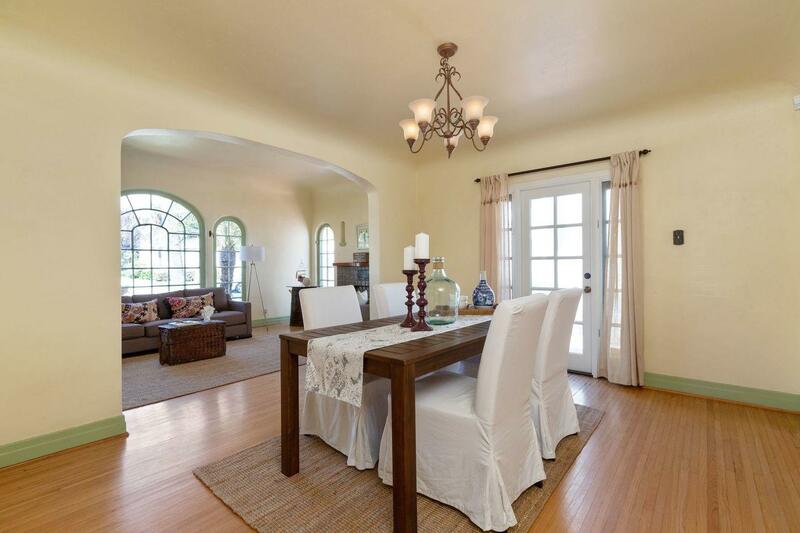 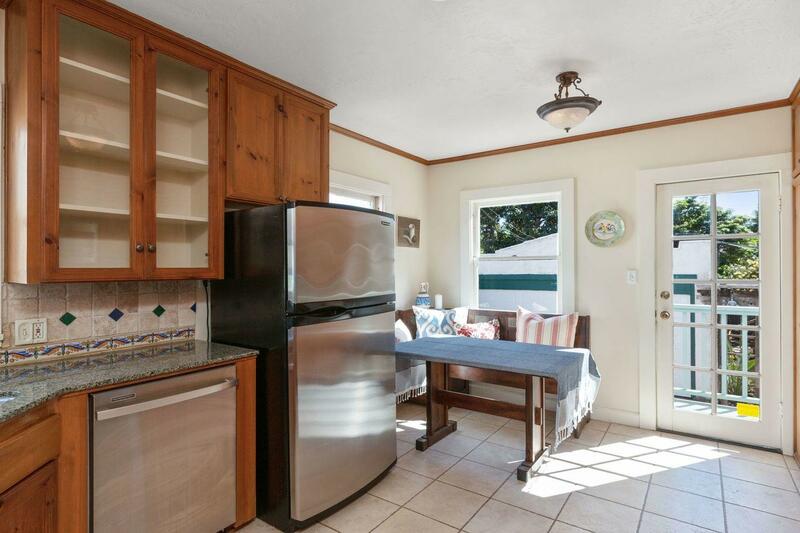 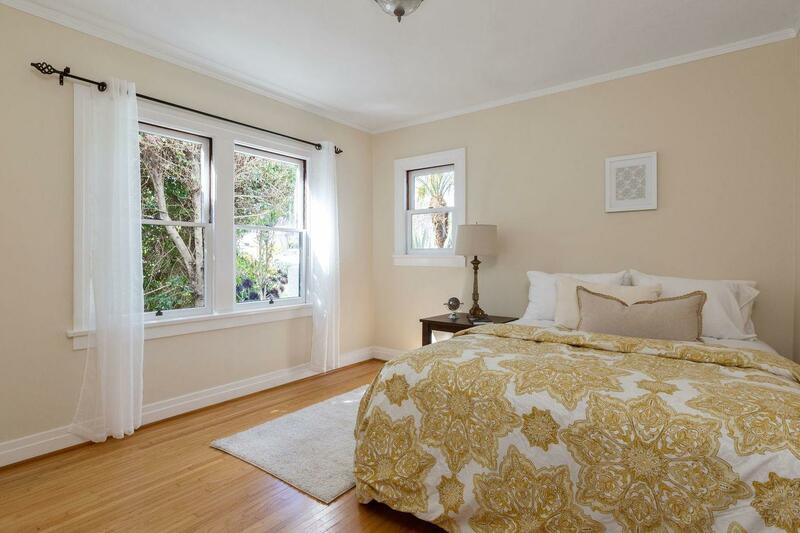 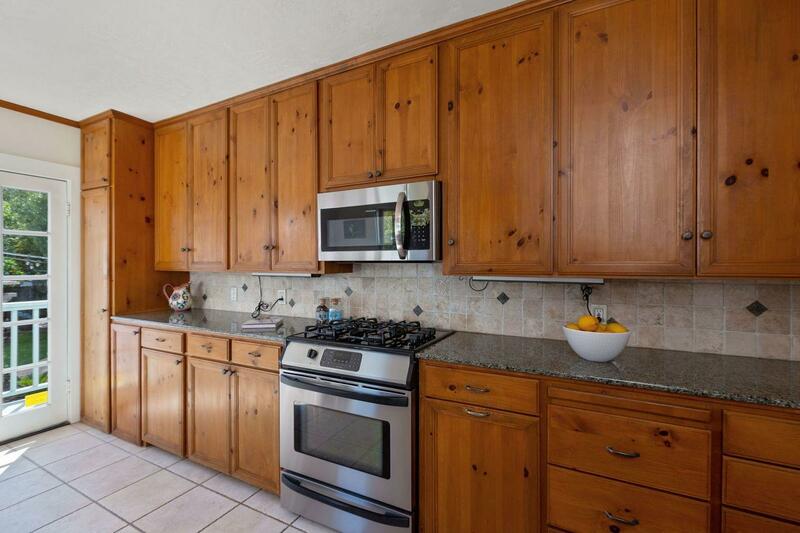 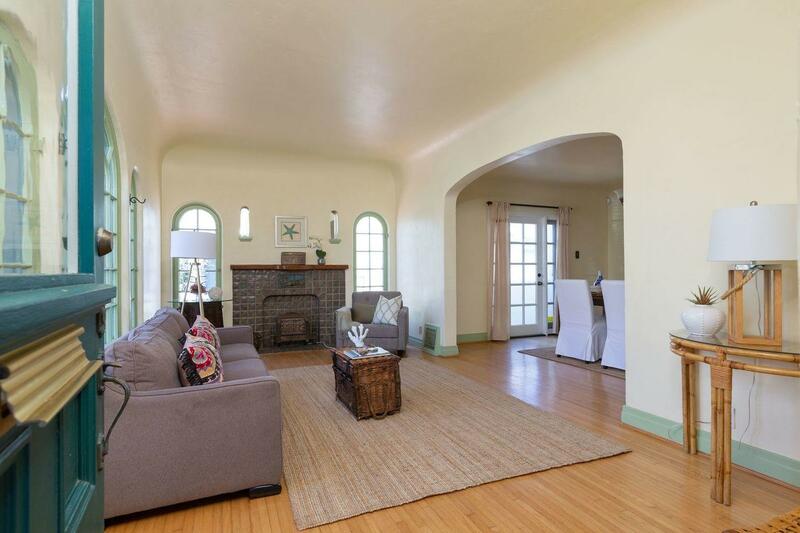 This beauty features original hardwood floors throughout, a remodeled eat in kitchen and formal dining room with French doors leading to an outdoor sitting area. 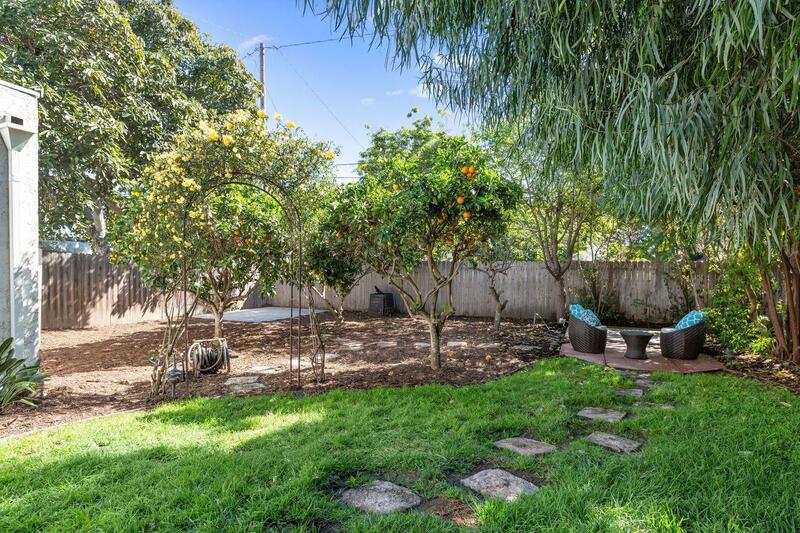 The lush, large and private yard is perfect for entertaining with a deck and hot tub, beautiful arbors, stained concrete, fruit trees and detached 2 car garage with new garage door. 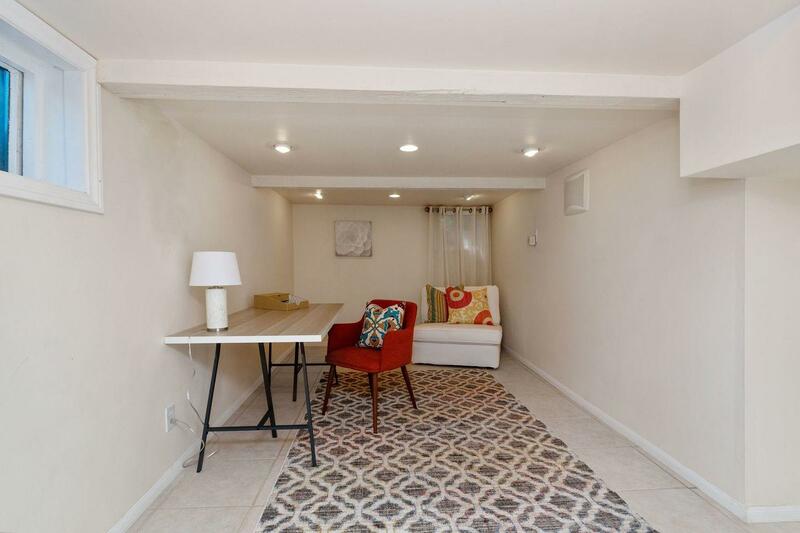 An above ground basement also provides additional space with a large room for office or media and a separate room for laundry and other utilities. 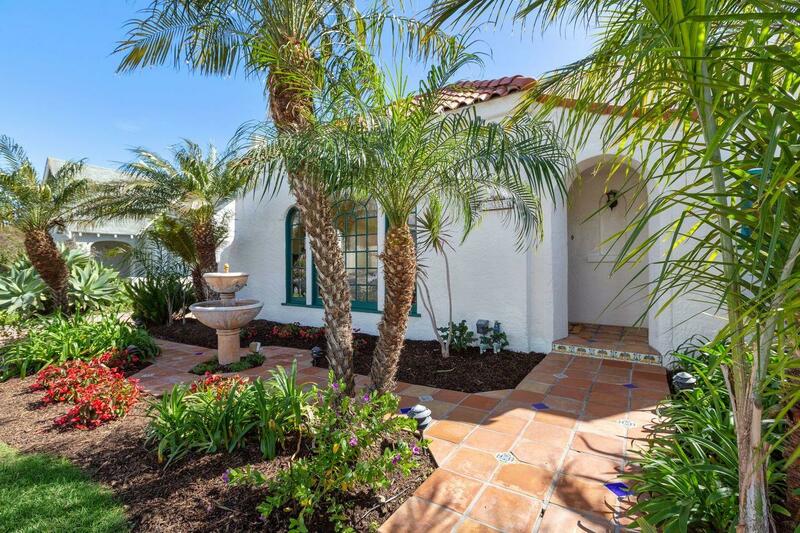 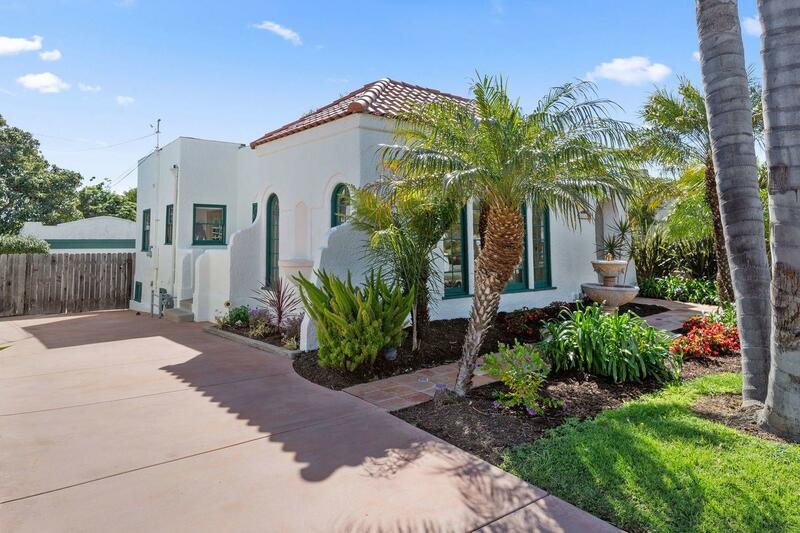 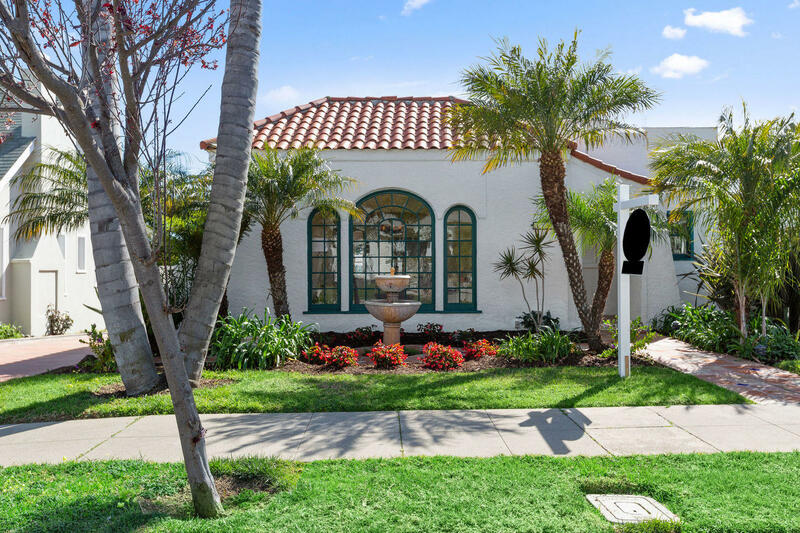 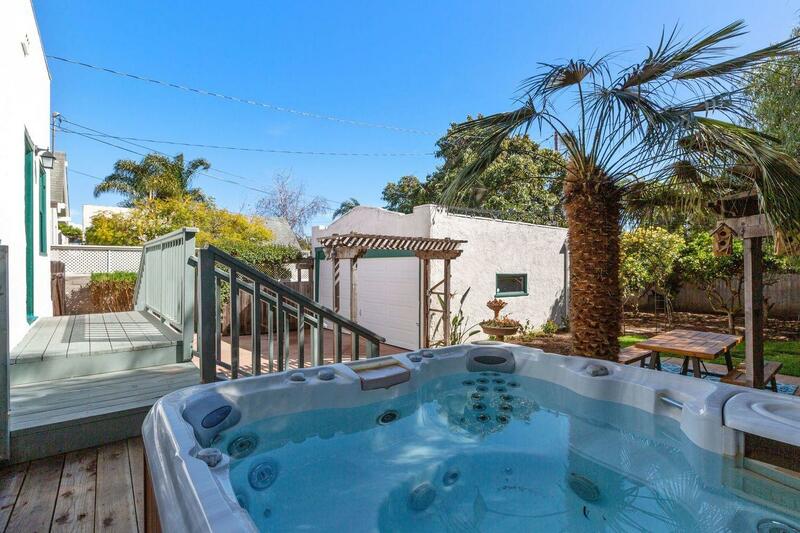 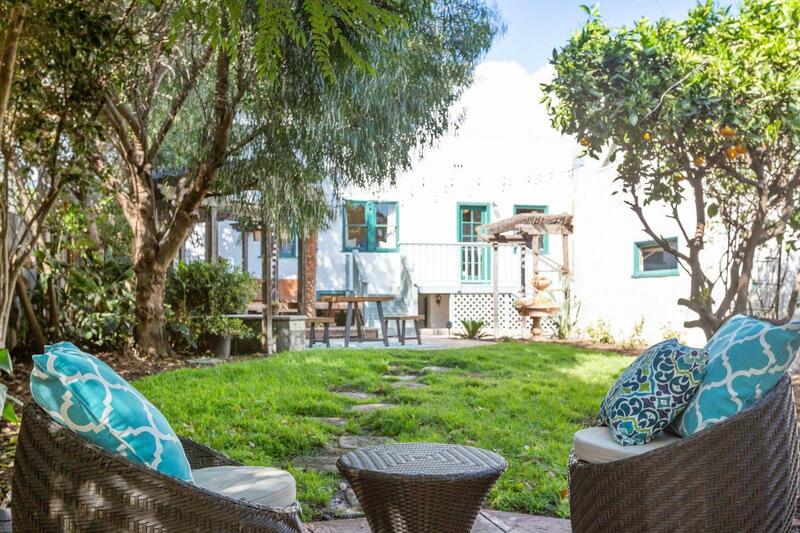 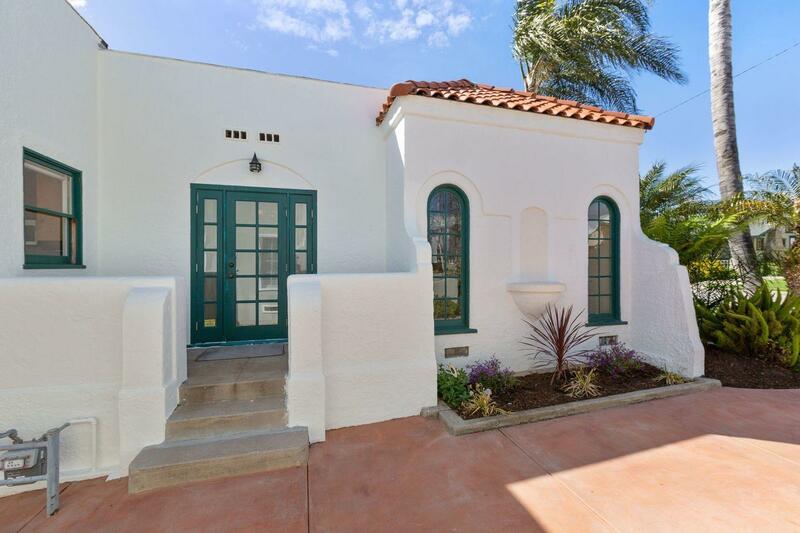 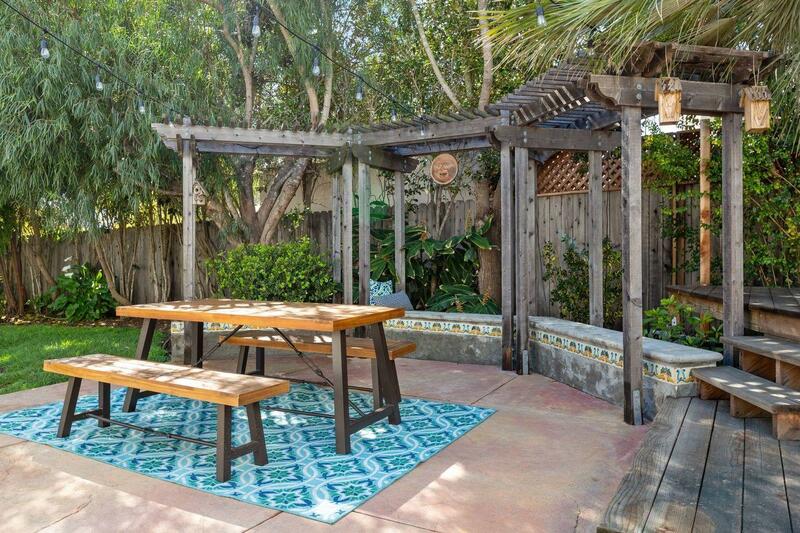 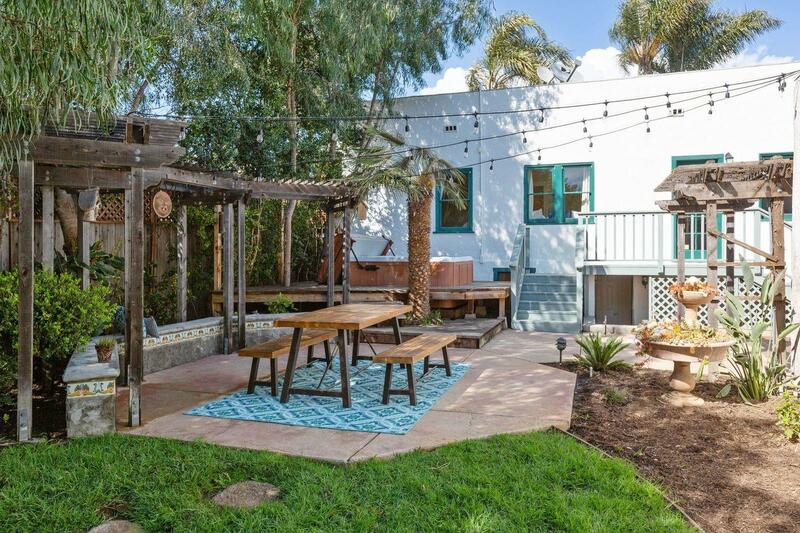 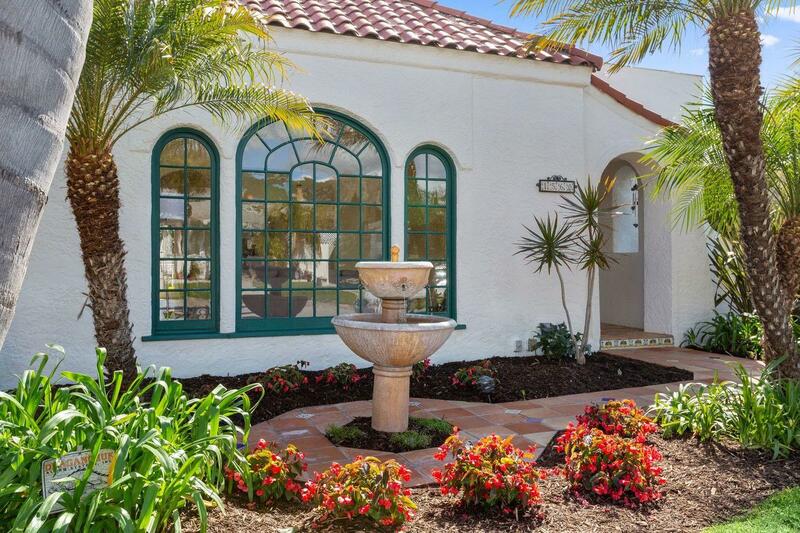 You may never want to leave this wonderful oasis but if you do, you are walking distance to schools, parks, restaurants, the beach and downtown Ventura.